Saeed finished his B.Sc. in Physics at Shahid Beheshti University. He received his M.Sc. 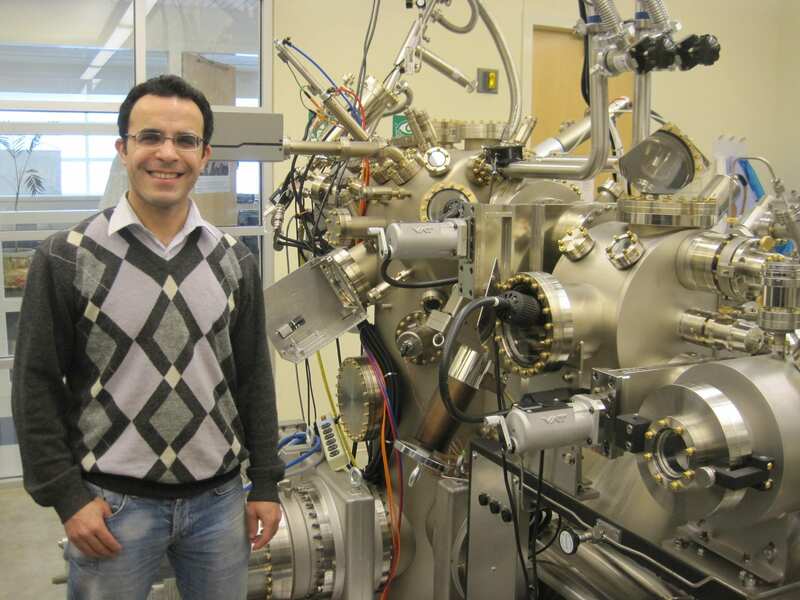 degree in condensed matter physics from Sharif University of Technology in Tehran, Iran. He joined MBE group in January 2013 as a Ph.D. student. He is currently doing MBE growth of high electron mobility in GaAs/AlGaAs heterostructure and studying charge noise in GaAs nanostructures.